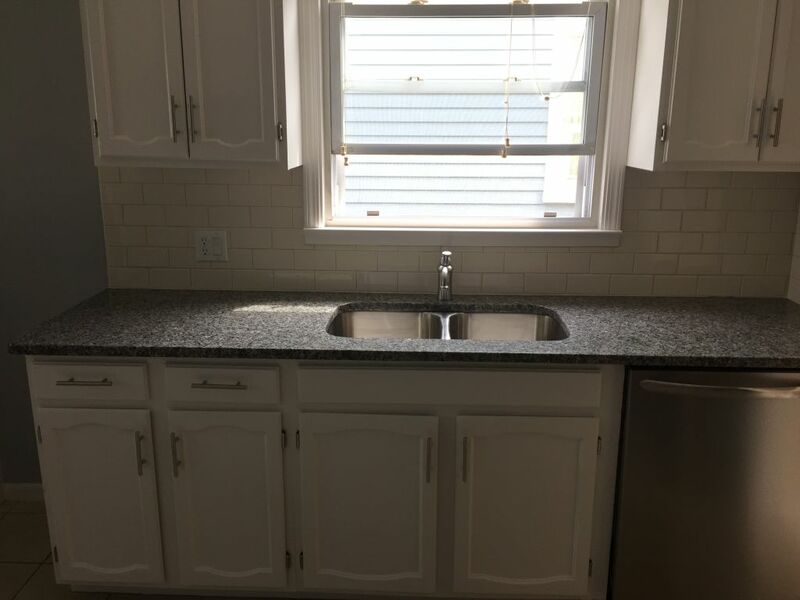 Amazing New Caledonia Granite Countertops / Counter tops for kitchen . Very Nice imported color with the best quality in the market . With double Bowl Stainless steel under mount sink , That matches all the appliances in the kitchen . Another happy customer from Royal Oak . This job was done by our professional team of experts .